Internet is growing faster than any medium of news and information in India. But like in conventional news outlets, Muslims, India’s second majority community, are marginally captured in this new media too. 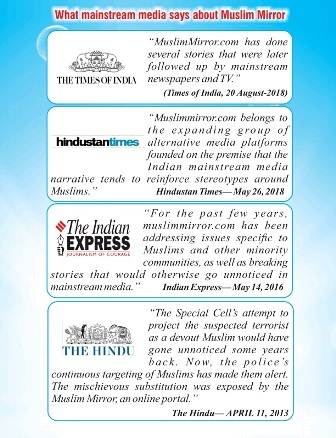 The issues of the Muslim community and other marginalized sections of the society in a big country like India where world’s second largest population of Muslims live demand not one or two but many online platforms. MuslimMirror.com has been created to meet the demand. MuslimMirror.com will highlight problems, issues and viewpoints of the Muslim community as well as other marginalized sections of the society. It will work as a mirror where true face of Muslims sans cosmetics can be seen clearly. It will give voice to the voiceless irrespective of their caste, color,creed and language . As Indian Muslims are part of the global Muslim community, MuslimMirror.com will give prominent space to the global Muslim community also. MuslimMirror.com will work professionally and will not take side of any group, community or caste blindly. Justice and Truth will be its principles. It will follow journalistic ethics. It will highlight injustice, violation of rights and laws. It will also highlight progress and development of communities. 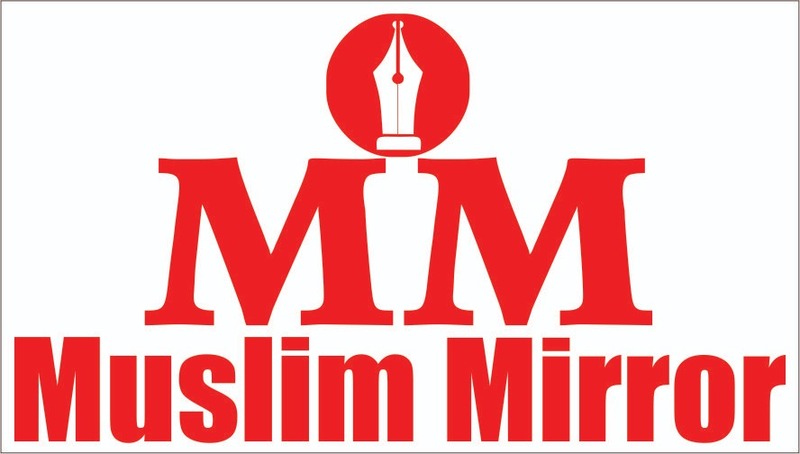 MuslimMirror.com will not give space to hatred, bias or any activity that is not in the interest of the country and the community. It will work for promotion of peace, communal harmony, brotherhood and overall development in the society.